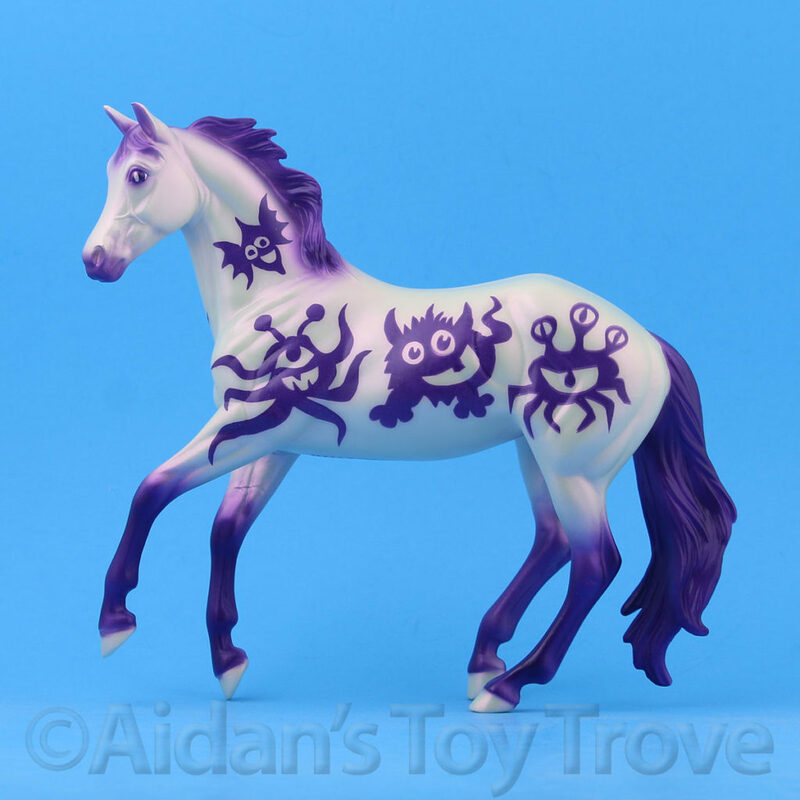 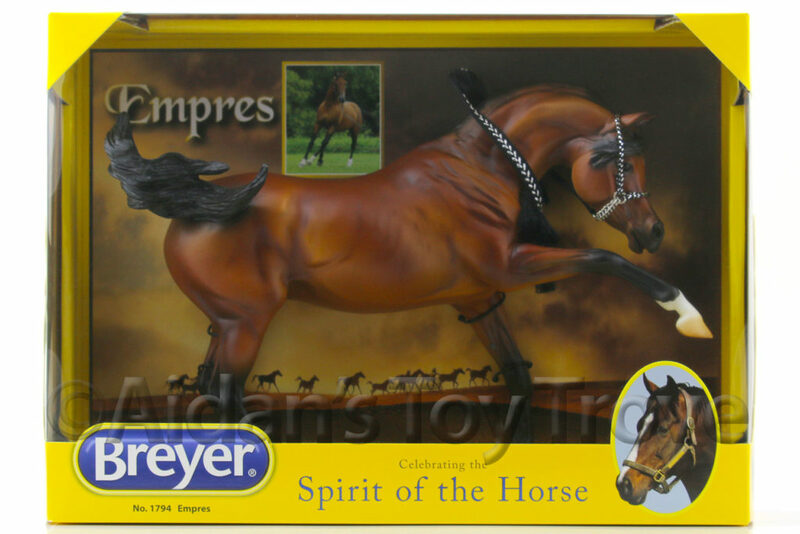 Home » Model Horse	» BreyerFest Auction Lot #1 – Holy Moly Valegro Toly! 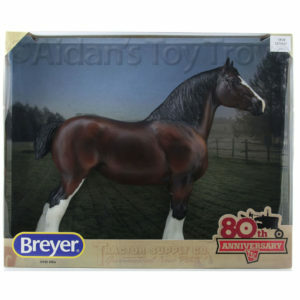 BreyerFest Auction Lot #1 – Holy Moly Valegro Toly! 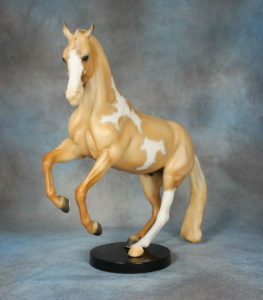 June 24th- Let the countdown begin! 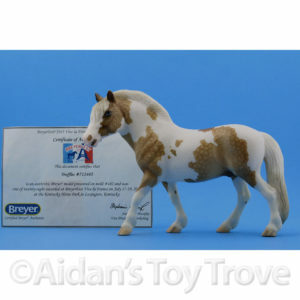 Lot #1 is a Valegro Palomino Pinto on Mold No. 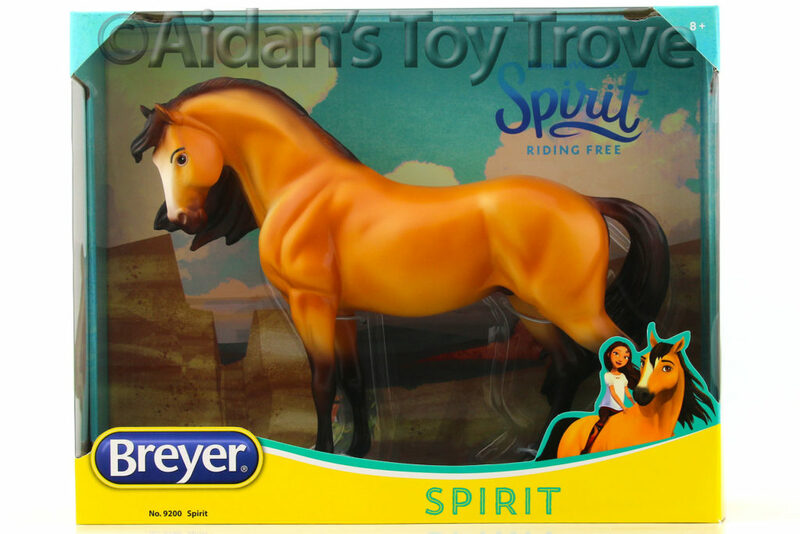 737. 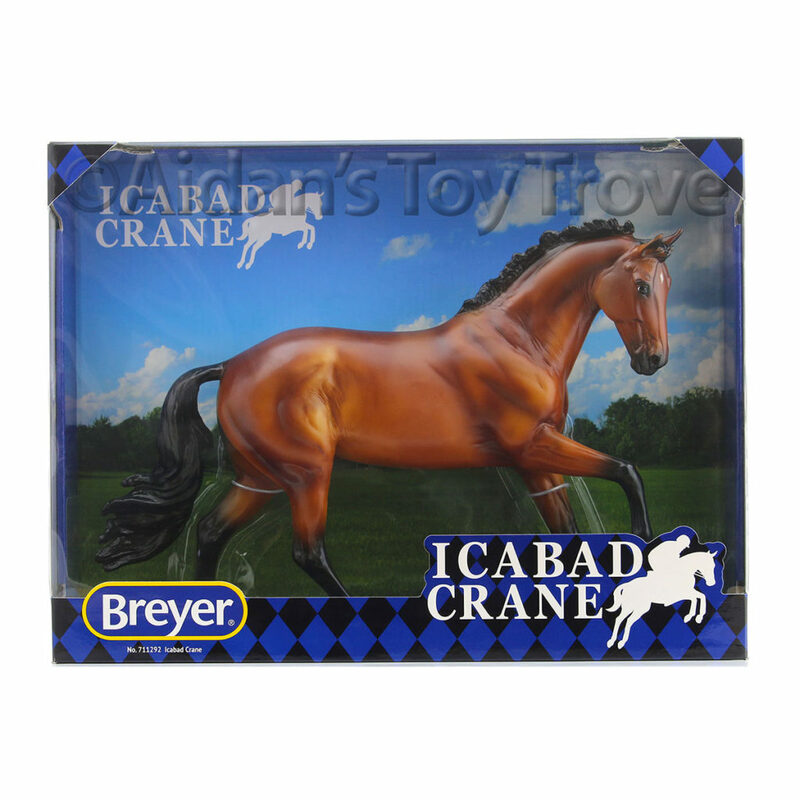 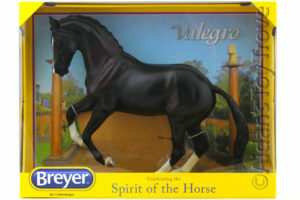 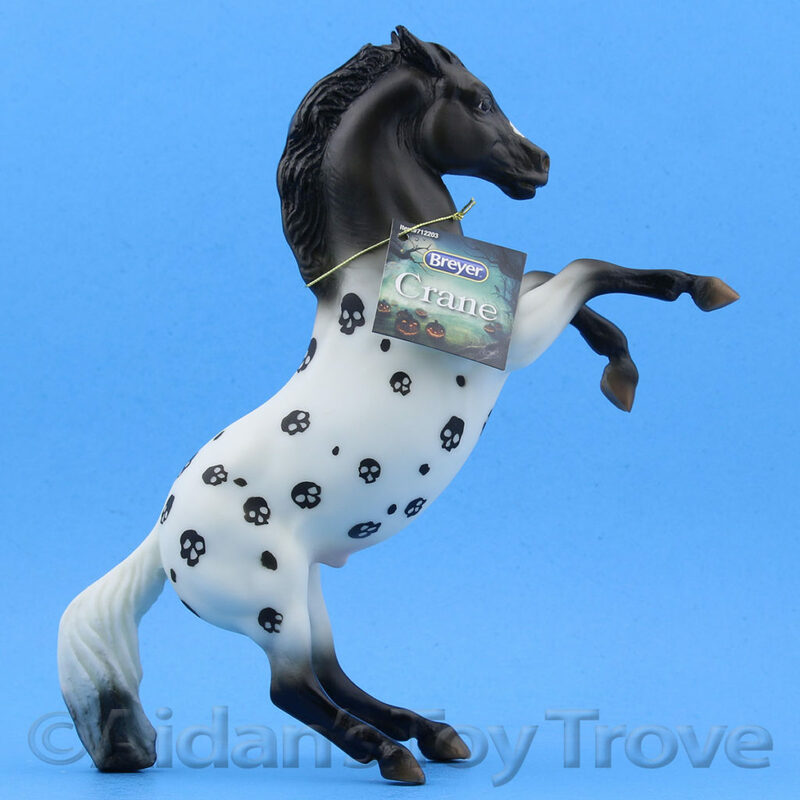 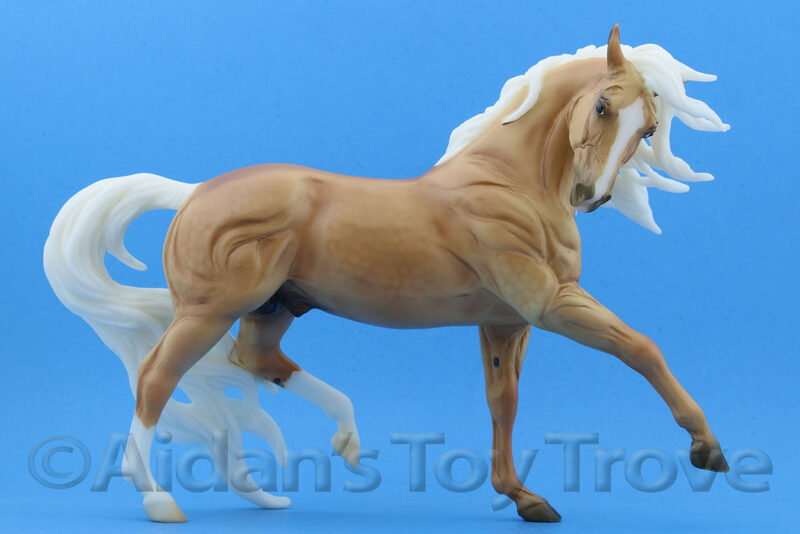 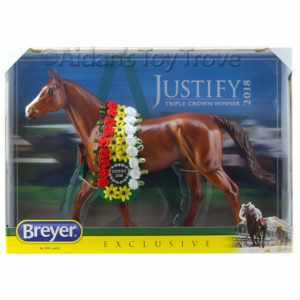 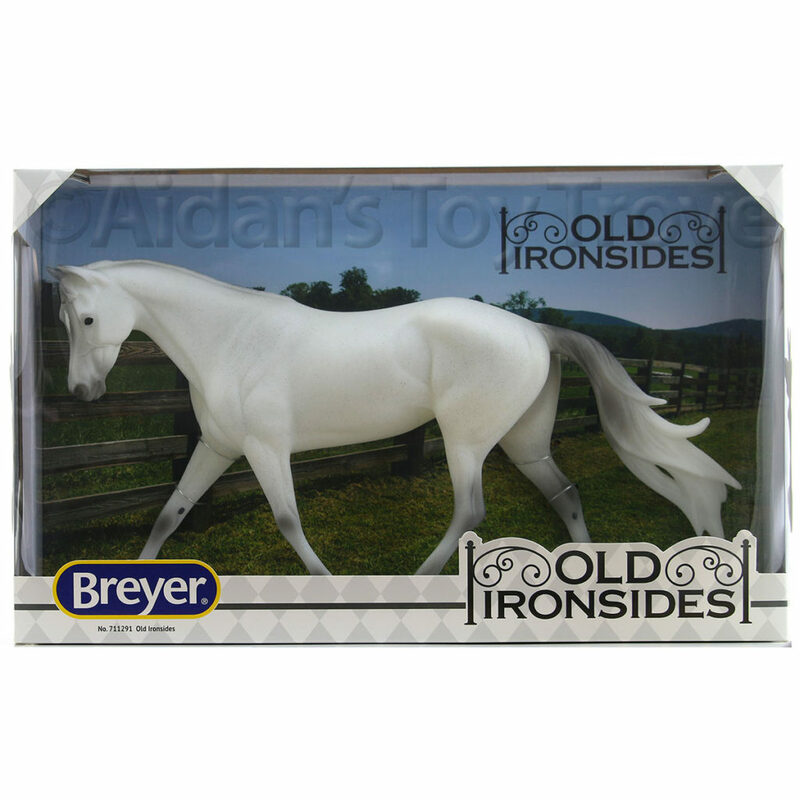 Breyer NIB 1756 Valegros for sale. 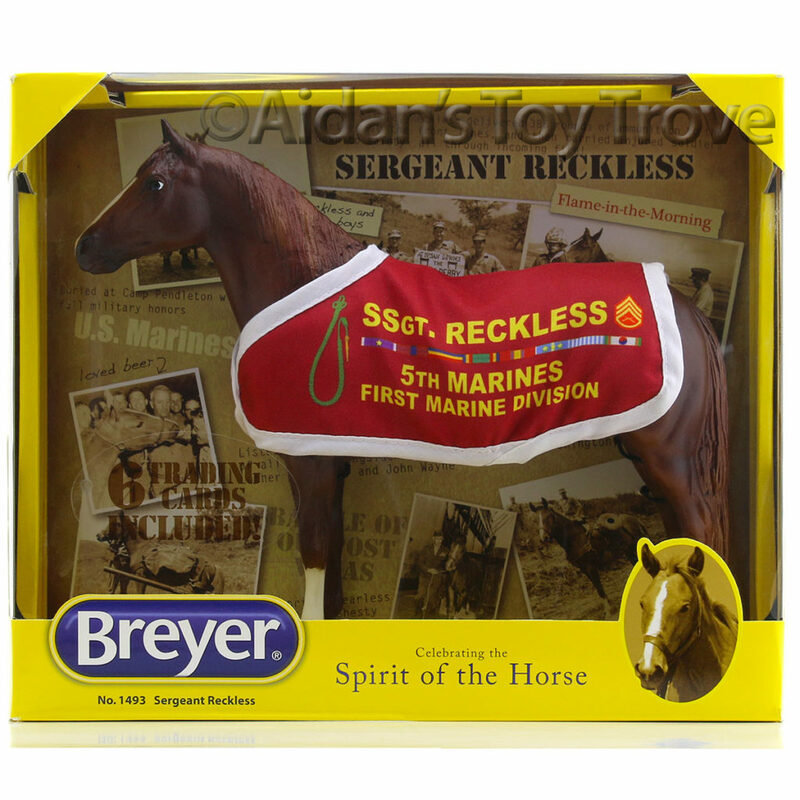 Domestic Priority Mail postage is free! 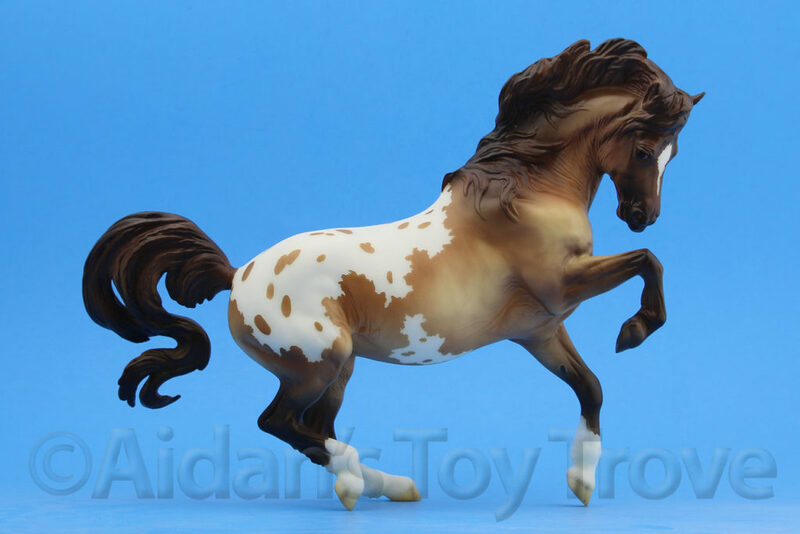 2 Responses to BreyerFest Auction Lot #1 – Holy Moly Valegro Toly! 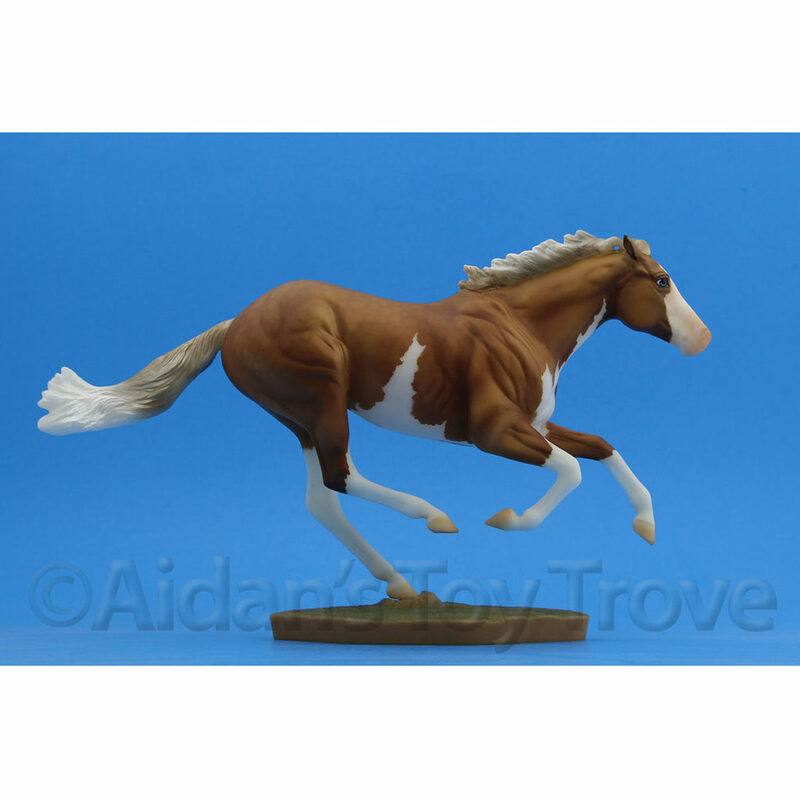 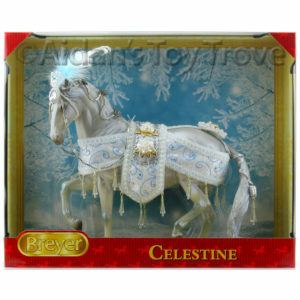 « BreyerFest Auction Lot #2 Mother of Pearl It’s a Weather Girl!